Polar Service Centers | Results for " Crude Oil "
Results for " Crude Oil "
We Found 2 Trailers matching your criteria. 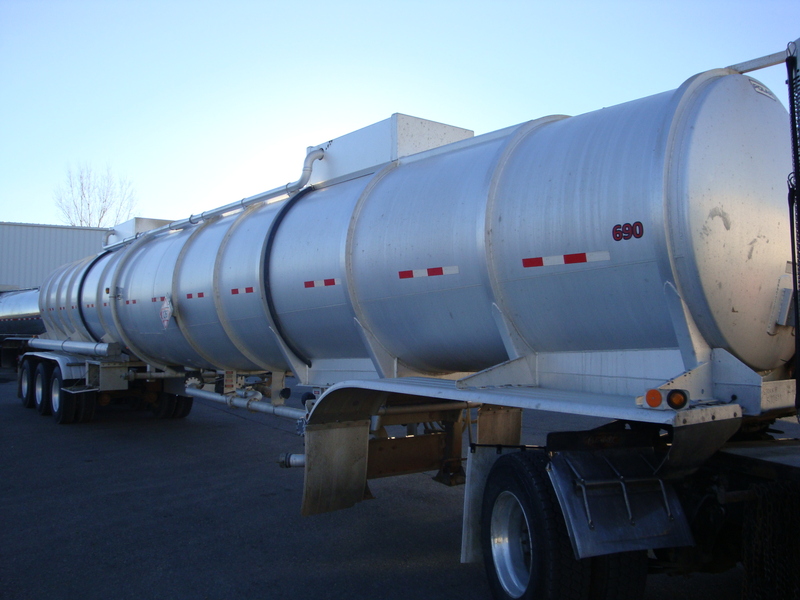 10,500 gallon, 2 Compt., 3-Axle Aluminum Crude Oil Trailer. 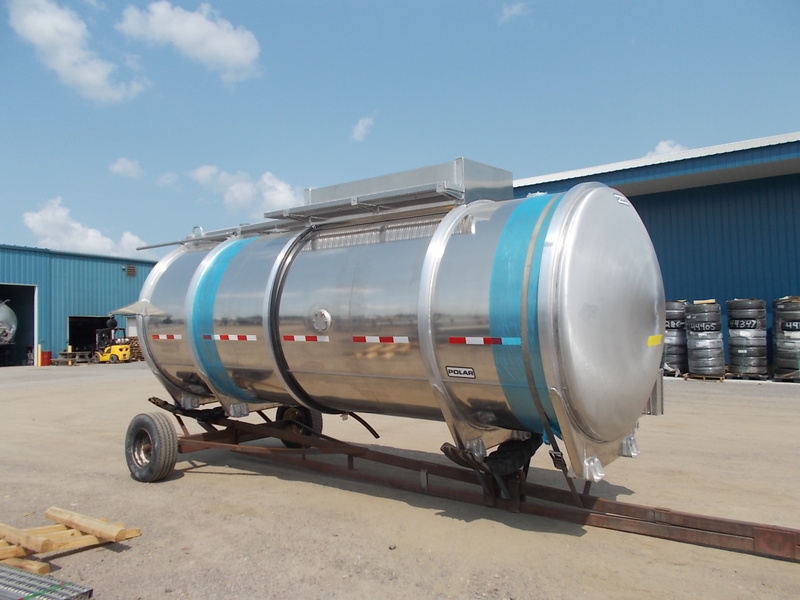 New 4,900 gallon, DOT 407 Crude Oil Truck Body.